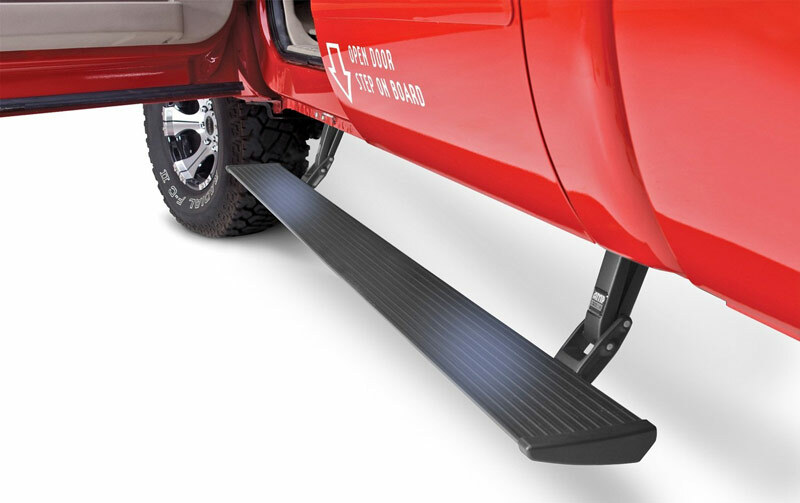 Offers a variety of Step Bars that are constructed from high quality steel tubing. 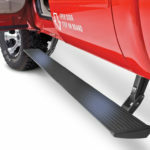 The new Round Step bar option is also coated with Line-X to ensure a lifetime of rust free great looks. 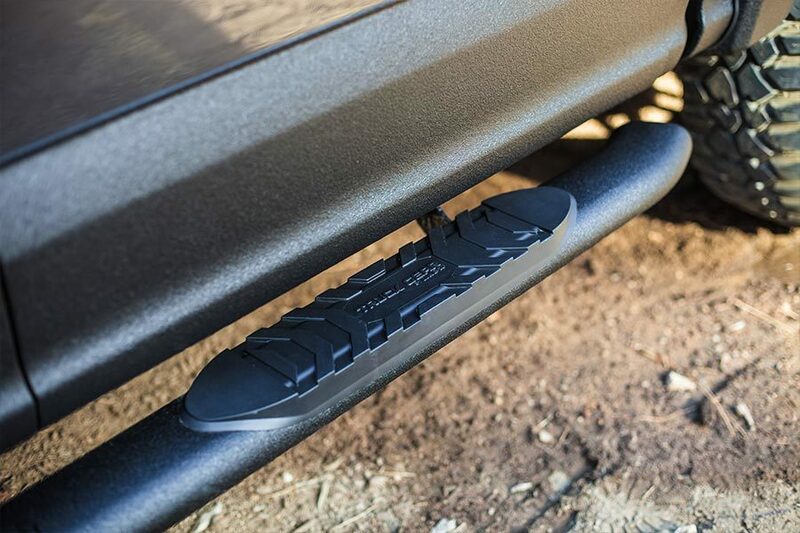 Easy, no drill installation is made possible with vehicle specific bolt on brackets. Westin™ brand products are best known for their quality engineered bolt-on, drill free, innovative mounting technique. 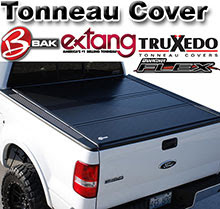 It offers the largest selection of product designs, styles and finishes. 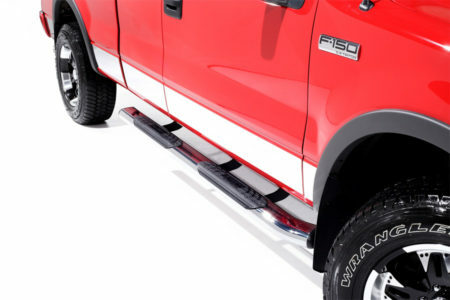 Westin brand products are visibly recognizable because of their quality finished look and superior construction. 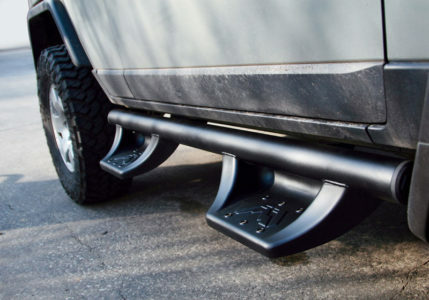 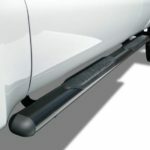 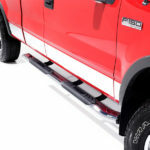 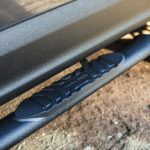 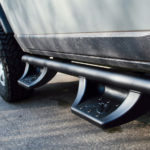 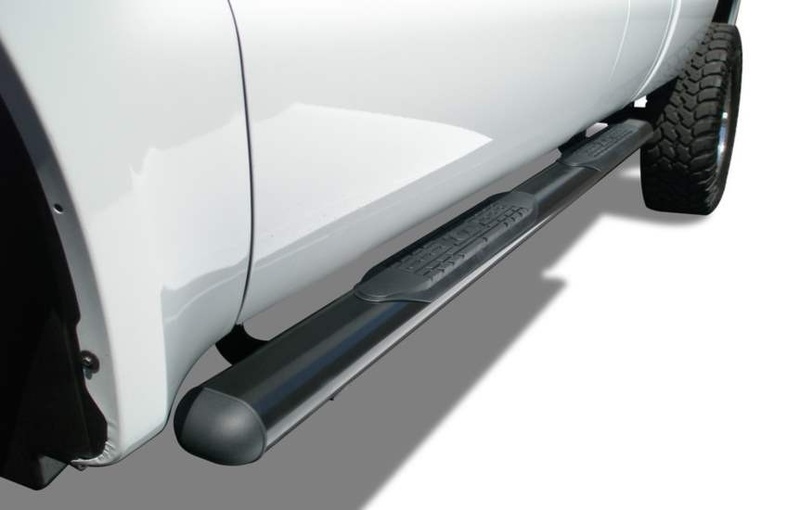 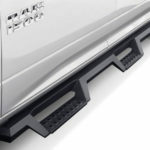 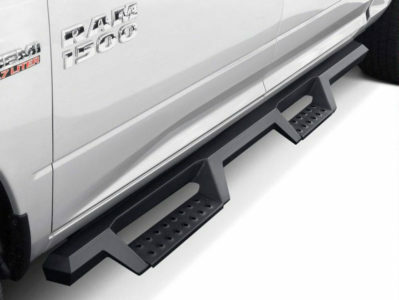 TrailFX Running Boards provide a wide and flat step area for maximum grip and stability when entering or exiting your vehicle.